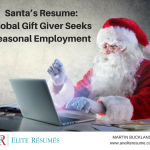 Why Santa Claus updates his resume every year, even though he’s not actively looking for a new job – at least we hope not! 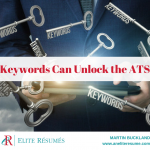 Use keywords to unlock the ATS (Applicant Tracking System) and use your resume to get matched to your dream job! 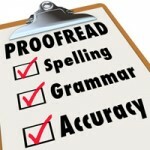 As a professional resume writer for over 20 years, I’ve given thousands of resume critiques, and every day, I continue to be astounded by the lack of attention to grammar, spelling, and language from clients at every level. 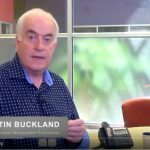 Check out some of these bloopers I have encountered over the years. 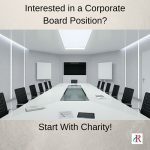 A resume is about marketing yourself, sharing with the reader the impact you made to each employer, and the potential impact you will make a future employer. It all begins with a STAR story. 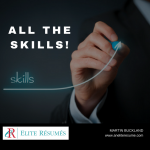 ALL the Skills on your Resume! All of your skills and career buzzwords need to be on your resume. 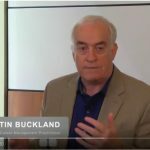 Neither the software that analyzes resumes, nor the human hiring influencers, are going to give you an interview for a job requiring skills you don’t list…no matter how obvious those skills might be to you. 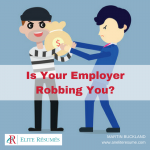 Is Your Employer Robbing You? Is your employer taking advantage of your loyalty? Your loyalty to your current employer may cost you thousands in the long term. 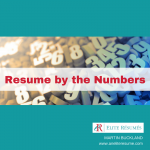 Write your resume by the numbers! Learn what numbers add impact and weight to your resume. 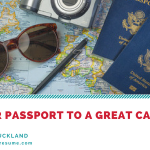 Treat your resume like a passport to a great career journey, and keep it ready for unexpected opportunities to go farther! 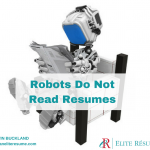 Robots don’t read resumes, but computer programs do. 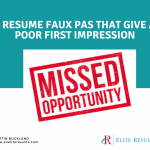 Learn about the screening process , so you can write a better, more effective resume! 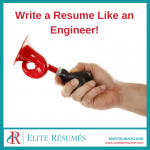 Write a Resume Like an Engineer! Write a resume like an engineer? Why? Because in 20+ years of experience, I’ve seen that engineers know how to toot their own horns! Follow their lead! 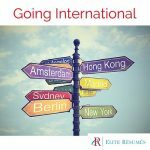 Are you applying for a position with a global organization or for a job overseas? Your resume should reflect your relevant skills and experiences! 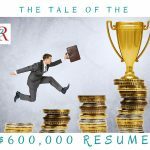 Have you heard the tale of the $600,000 resume? 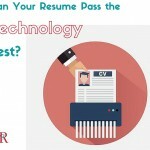 Can Your Resume Pass the Technology Test? Times have changed. 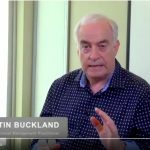 Have you changed your attitude to career management, and the way you sell yourself as a candidate? Santa on Snapchat? Because it’s 2015! 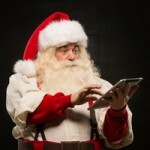 Even Santa Claus needs to stay current with his executive resume, and so do you! Are There Cobwebs on Your Resume? 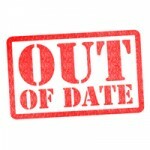 Knowing the current trends in resumes and career management is always a good investment of time. You only get one chance to impress. Failure to proofread could be your executive career downfall.